Bask in the mesmerizing alpenglow of Horny Blonde’s daffodil hue while a pragmatic head disseminates notes of banana, vanilla, wheat, and cracker. Savor the light-bodied moderately carbonated semi-tart introduction. 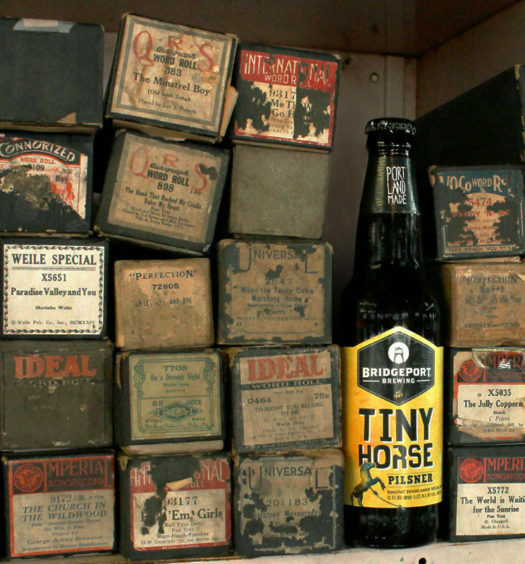 Adapt quickly as bready malts create a creamy cereal quality along with crisp hops and a touch of honey. A dry finish rounds of the experience. 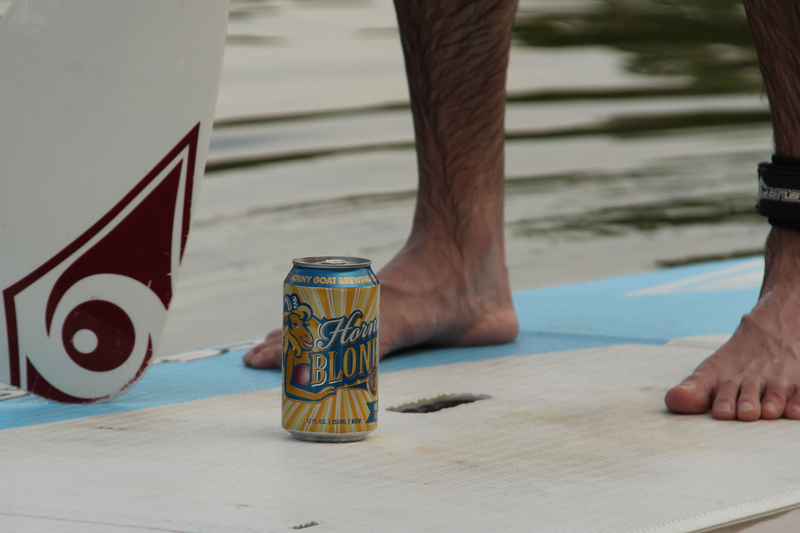 Horny Blonde is a great refreshing lake beer with a mass appeal. 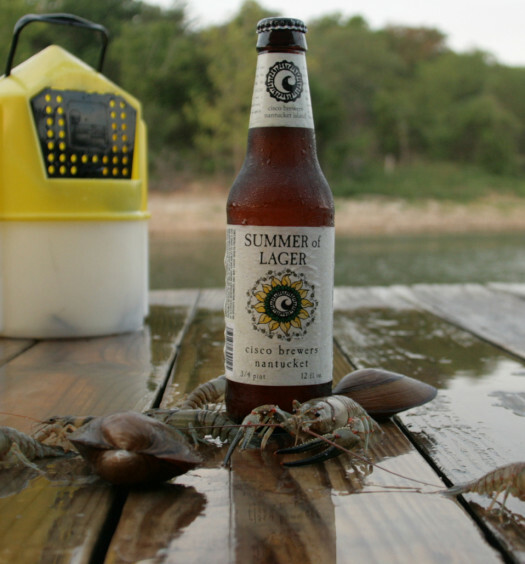 This summer lager should be a permanent resident in your cooler.